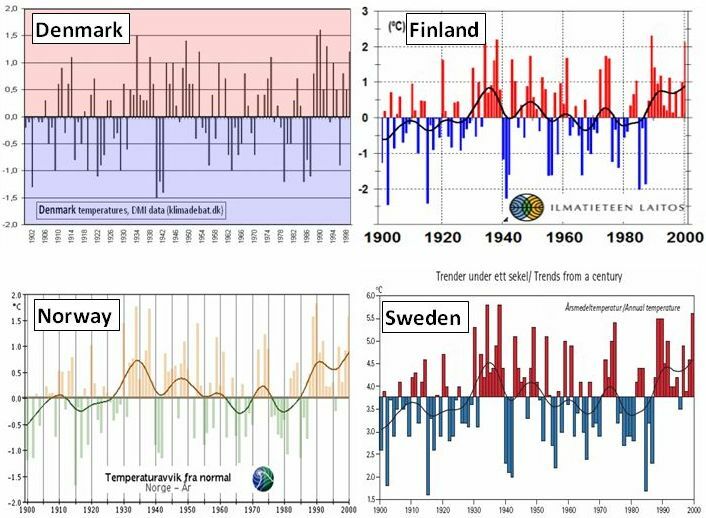 Some warm Arctic years in the 1930´ies from DMI compared to recent Chryosphere today August graphics. However, Chryosphere Today do not show 1935 ice area similar to 1996. Instead Chryosphere has added roughly 1,9 mio km2 to the ice area 1935 compared to 1996 (- The size of Greenland is 2,1 mio km2… ). Fig 18a. 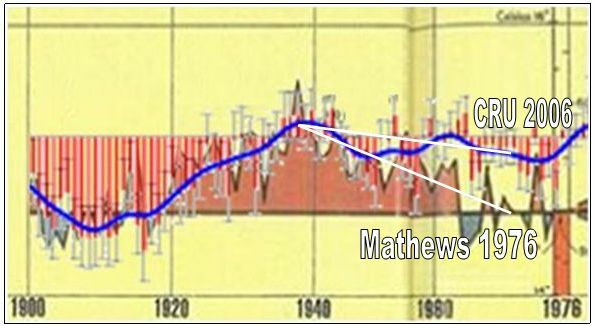 We can also illustrate the missing Chryosphere ice decline after 1921 in another way. 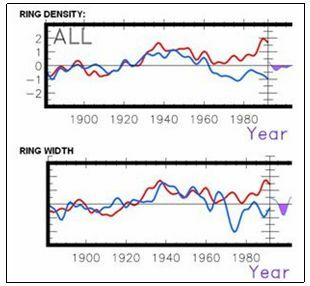 The Chryosphere Arctic ice area data actually suggests a little more ice in 1937 than 1921 – but as shown above DMI, suggests a strong decline after 1921. If we compare the Chryosphere annual sea ice extend with the IPCC SAR 1996 data, we can see that the dive in 1996 data before 1979 is not represented in Chryosphere data. 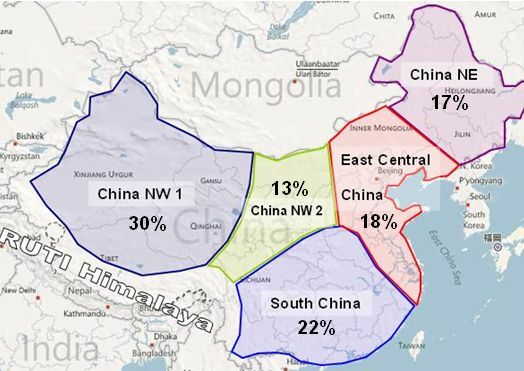 The divergence is perhaps 0,9 mio km2 over just the period 1973-1979. In September 1901 we are not far from having open NW passage and in September 1907 we do have an open NW Passage. 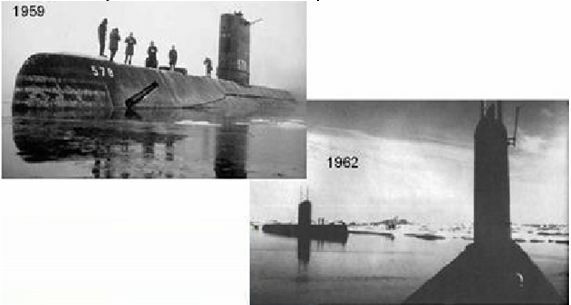 We don’t have September images later than 1907 to determine if the NW passage is open. 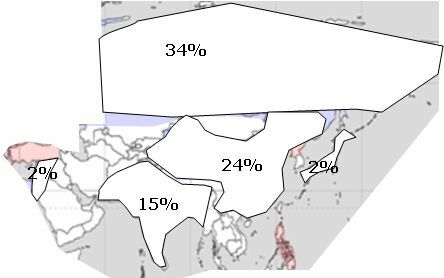 – That the Sea ice decline documented year after year in DMI maps after 1921 apparently is not shown in Chryosphere data for some reason. Environmental impacts can be dramatically reduced through the use of using environmentally friendly consumer products, electric cars, ozone generator air purification, riding bicycles etc. 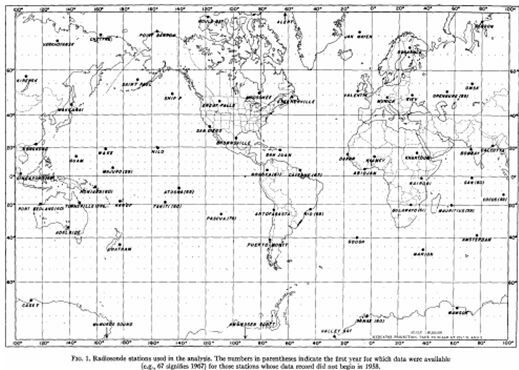 Further, this series of maps as I understand it was also published by DMI for the years 1962-72 in a series called “Oceanografiske Observationer”. Fig1. 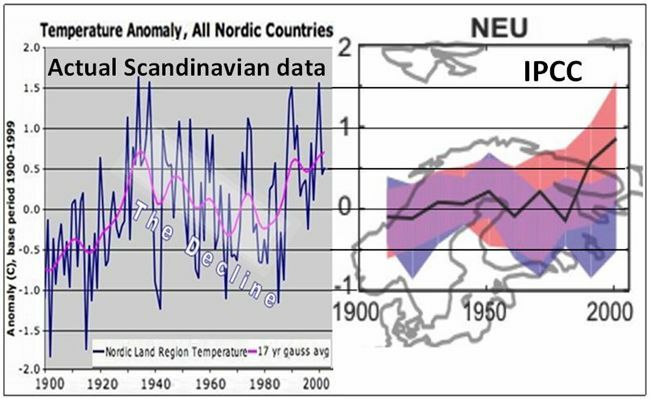 Foster and Rahmstorf recently released a writing (sponsored by Casino 41) on ”The real global warming signal”. 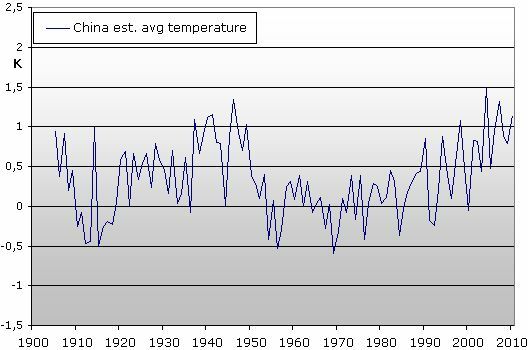 http://tamino.wordpress.com/2011/12/06/the-real-global-warming-signal/ The point from F&R is, I believe, debating to counter the “sceptic” argument that temperatures has stagnated during the last decade or more. Since this is an essential issue in the climate debate I decided to investigate if F&R did a sensible calculation using relevant parameters. 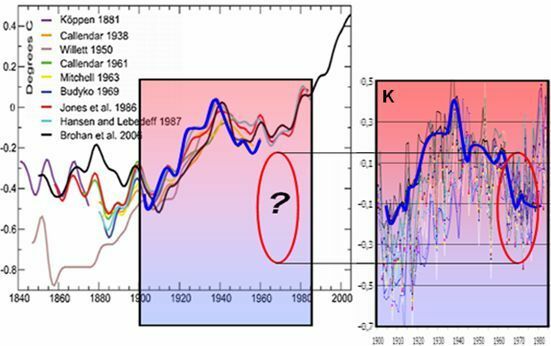 Can F&R´s arguments and calculations actually induce a significant warm trend even to Hadcrut 1998-2011? 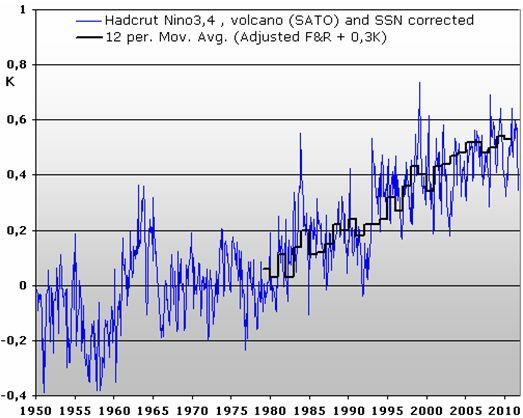 F&R use three parameters for their corrections, ENSO, AOD (volcanic atmospheric dimming) and TSI (Total Solar Irradiation). “Objection”: TSI is hardly the essential parameter when it comes to Solar influence in Earth climate. More appropriate it would be to use the level “Solar Activity”, “Sunspot number”, “Cloud cover” “Magnetism” or “Cosmic rays”. TSI is less relevant and should not be used as label. Fig3. FF&R has chosen MEI to represent EL Nino and La Nina impacts on global temperatures. 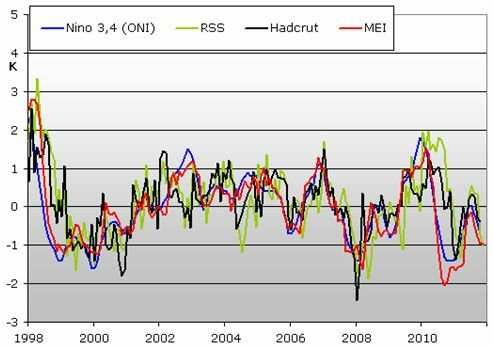 MEI is the “raw” Nina3,4 SST that directly represents the EL Nino and La Nina, but in the MEI index, also SOI is implemented. To chose the most suited parameter I have compared NOAA´s ONI which is only Nina3.4 index and MEI to temperature graphs to evaluate which to prefer. 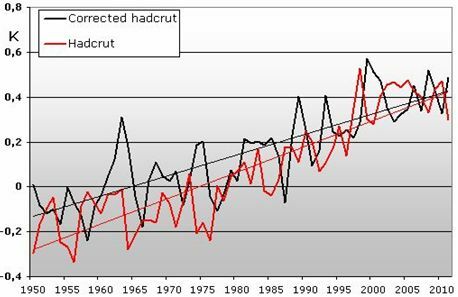 Both Hadcrut and RSS has a slightly better match with the pure Nina 3,4 ONI index which will therefore be used in the following. (Both sets was moved 3mth to achieve best it with temperature variations). 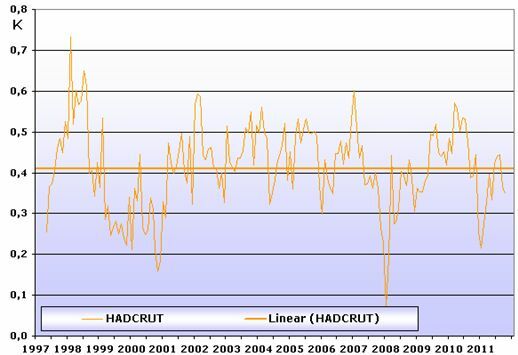 After correcting for Nina3,4 index (El Nino + La Nina) there is still hardly any trend in Hadcrut data 1998-2011. 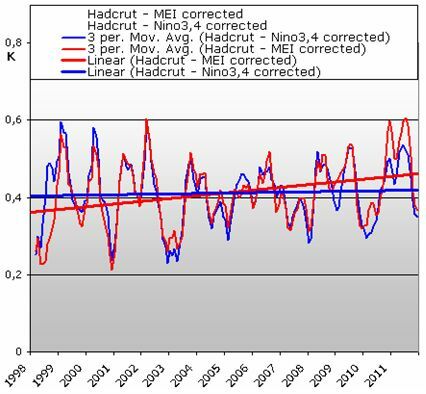 (If MEI is chosen, this results in a slight warming trend of approx 0,07 K/decade for the corrected Hadcrut data 1998-2011). 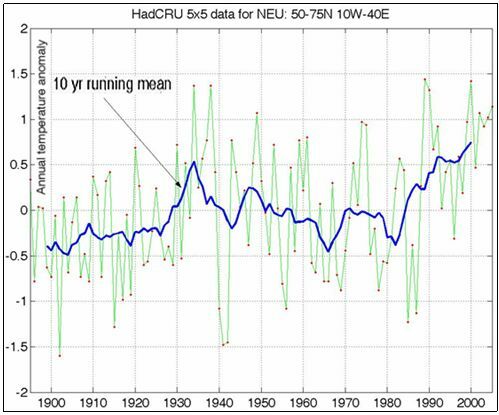 There is no heat trend in Hadcrut data after 1998 even when corrected for EL Nino/La Nina and volcanoes. 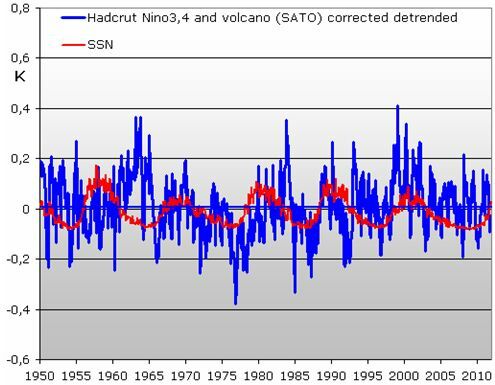 To best estimate the scaling of SSN I detrended the Nino3,4 and volcano corrected Hadcrut data and scaled SSN to best fit. Unlike F&R, I get the variation of SSN to equal 0,2K, not 0,1 K as F&R shows. F&R describes the Solar activity (“TSI” as they write…) to be of smallest importance in their calculations. However, it is only the Solar activity, SSN, that ends up making even the Hadcrut years after 1998 show a warm trend when corrected. On Fig7 I have plotted the yearly results by F&R for Hadcrut and they are nearly identical to my results. So, a smaller warming from my using Nino 3,4 combined with the larger impact of Solar activity I find cancels out each other. 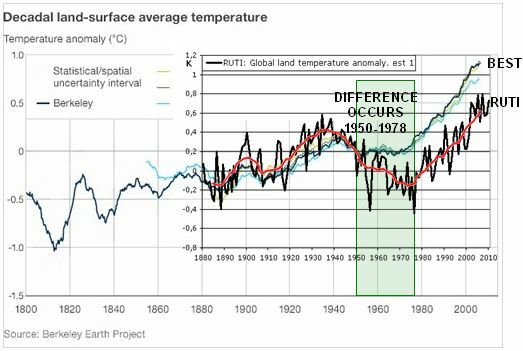 1) F&R assume that temperature change from for exaple El Nino or period of raised Solar activity etc. will dissapear fully immidiately after such an event ends. F&R assumes that heat does not accumulate from one temperature event to the next. Issue 1: F&R assume that all effect from a shorter warming or cooling period is totally gone after the effect is gone. Fundamentally, the F&R approach demands that all effects of the three parameters they use for corrections only have here-and-now effects. In the above approaches, the Nino3,4 peaks are removed by assuming that all effects from for example a short intense heat effect can be removed by removing heat only when the heating effect occurs, but not removing any heat after the effect it self has ended. 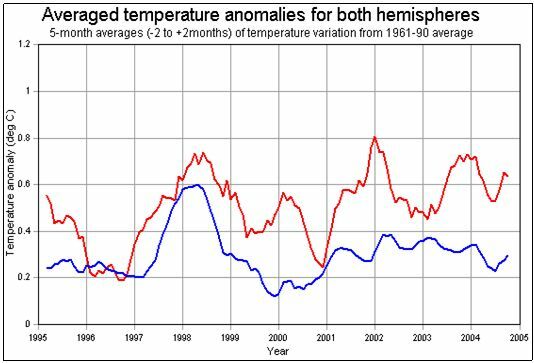 After for example “removing” heat caused by El Ninas during the specific El Nino periods, you see heat peaks 1 – 2 years later in the “Nino3,4” corrected detrended temperature data. That is: After red peaks you see black peaks.. This means that the approach of systematically only removing heat when heat effect is occurring is fundamentally wrong. Wrong to what extend? 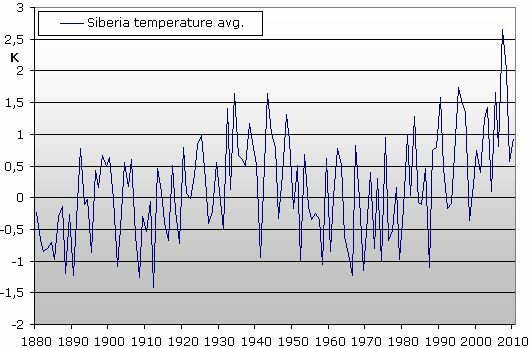 Typically, the heat not removed by correcting for Nina3,4 shows 1-2 years later than the heat effect. 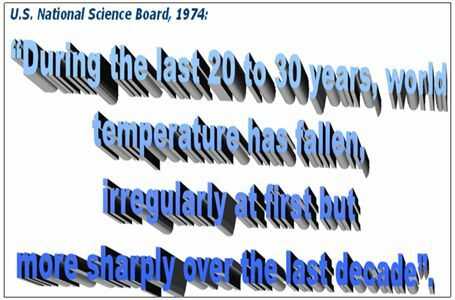 Could this have impact on decadal temperature trends? Maybe so: In most cases of El Nino peaks, first we have the Nino3,4 red peak, then 1-2 years after the remaining black peak in temperature data that then dives. 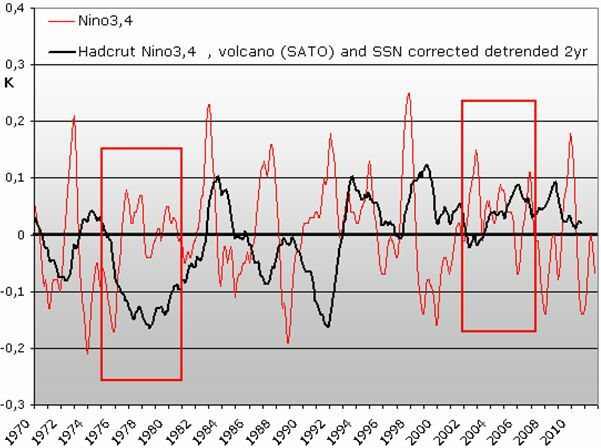 But notice that normally the dives in remaining heat (black) normally occurs when dives in the red Nino3,4 index starts. 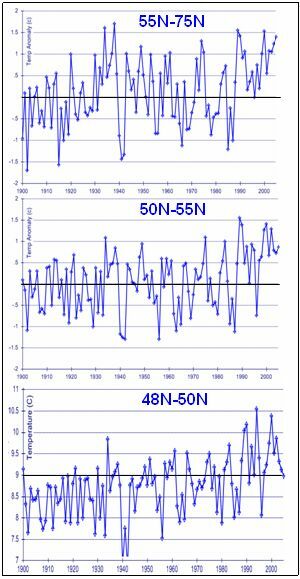 This suggests, that the remaining heat from an El Nino peak is not fast disappearing by itself, but rather, is removed when colder Nino3,4 conditions induces a cold effect. In general, we are working with noisy volcano and SSN corrected data, so to any conclusion there will be some situations where the “normal” observations is not seen strongly. Now! 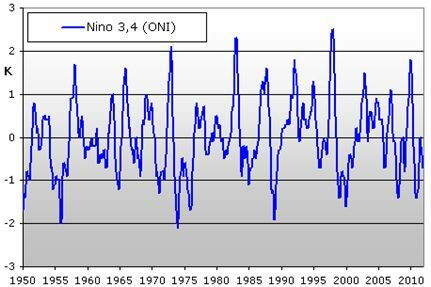 What happens is we focus on periods where the Nino3,4 index for longer periods than 2 years is more neutral – no major peaks? 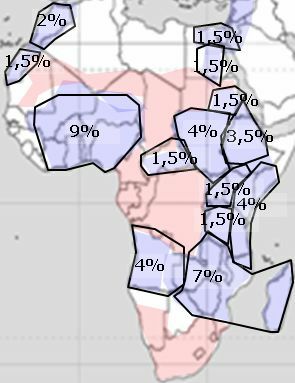 The impact of El Ninos and La Ninas is still clearly visible in data supposed to be corrected for these impacts. Since this correction by F&R is their “most important” correction, and it fails, then we can conclude that F&R 2011 is fundamentally flawed and useless. Reality is complex and F&R has mostly seen the tip of the iceberg, no more. 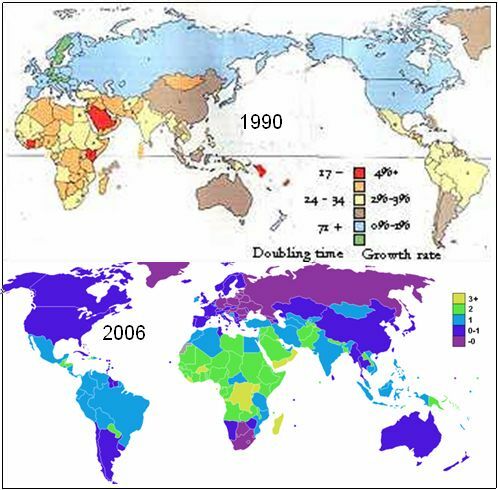 More: Notice the periods 1976-1981 and 2002-2007. 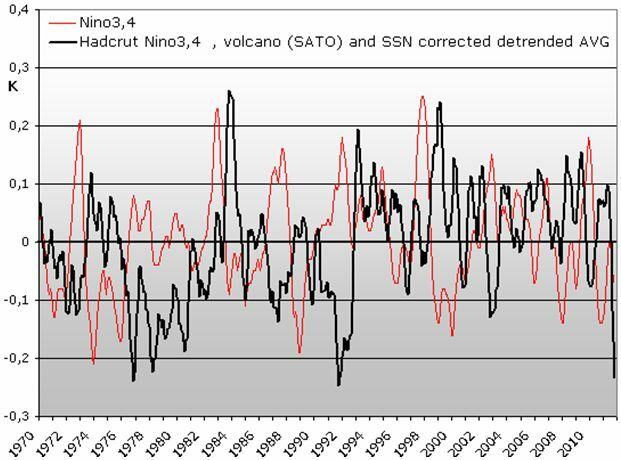 In both cases, we a period of a few years with Nino3,4 index rather neutral. In these cases, the temperature level does not change radically. 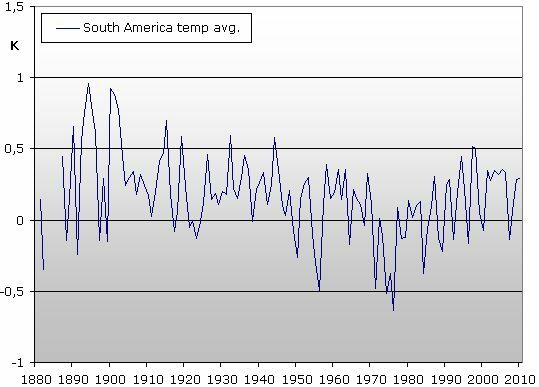 In the 1976-81 period, the La Ninas up to 1977 leaves temperatures cold, and they stay cold for years while Nino3,4 remains rather neutral. After the 2002-3 El Nino, Nino3,4 index remains rather neutral, and temperatures simply stays warm. 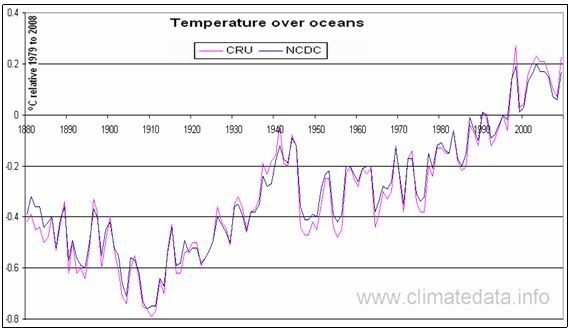 Quite related to the above issue of ignoring long term effects of temperature peaks, we see no mention of the PDO. Fig11. 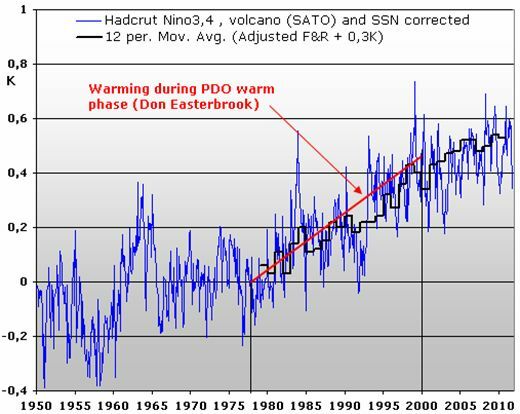 Don Easterbrook suggests that a general warming occurs when PDO is warm, and a general cooling occurs when PDO is cold. 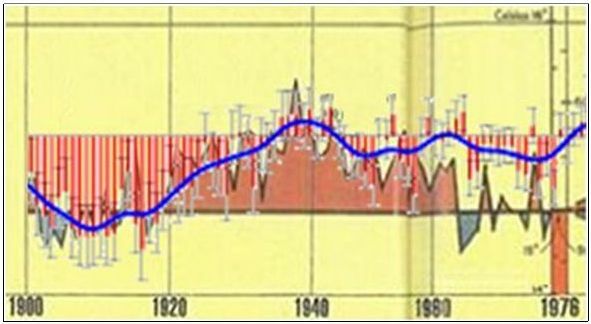 (PDO = Pacific Decadal Oscillation). That is, even though PDO index remains constant but warm, the heat should accumulate over the years rather than be only short term dependent strictly related to the PDO index of a given year. 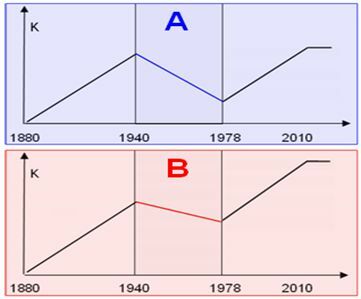 This is in full compliance with the long term effects of temperature peaks shown under issue 1. 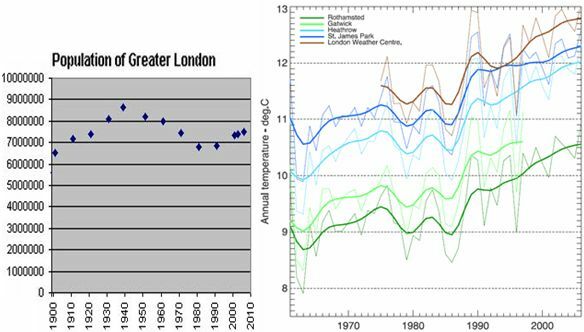 Don Easterbrook suggests 0,5K of heating 1979-2000 due the PDO long term heat effect. I think the principle is correct, I cant know if the 0,5K is correct – it is obviously debated – but certainly, you need to consider the PDO long term effect on temperatures in connection with ANY attempt to correct temperature data. 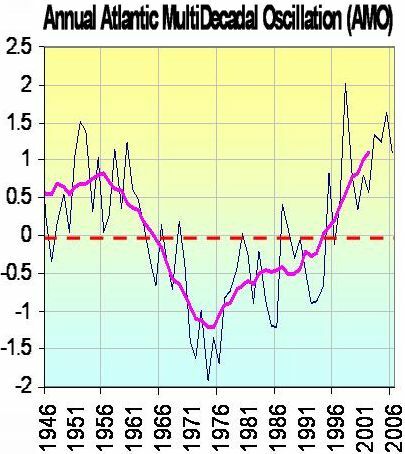 F&R fails to do so, although potentially, PDO heat is suggested to explain all heat trend after 1979. 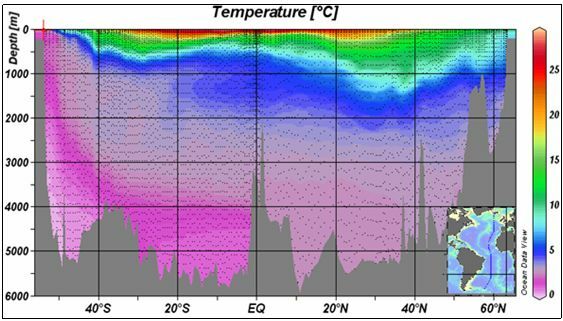 I would like to analyse temperature data for PDO effect if possible. 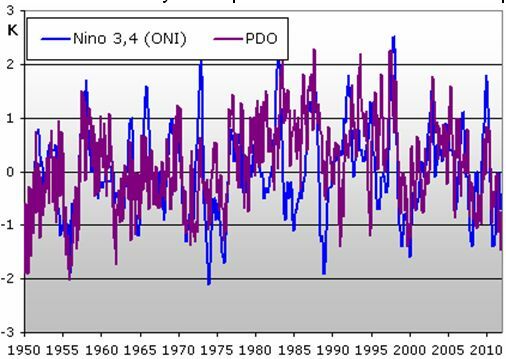 When Don Easterbrook says that PDO has long term effect, he’s also saying that Nino3,4 has long term effects – just as concluded in issue 1. Fig13. Thus, I am working with PDO signal compared to Hadcrut temperatures corrected for volcanoes and SSN only. The general idea that heat can be accumulated from one period to the next (long term effects) is clearly supported in this compare. If PDO heat (like any heat!) 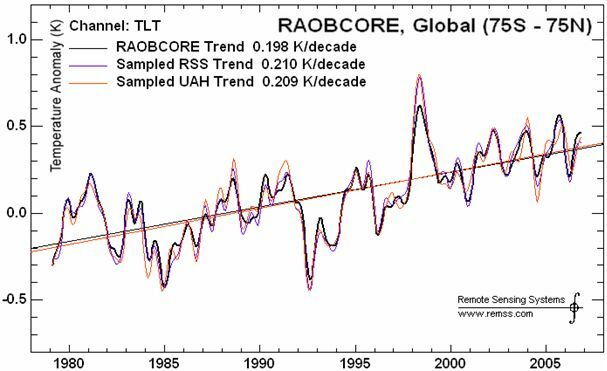 can be expected to be accumulated, then we can se for each larger PDO-heat-peak temperatures on Earth rises to a steady higher level. Fig15. 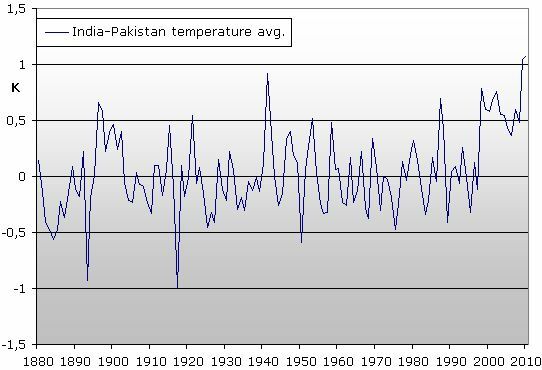 “Math” to explain temperature trend using PDO. 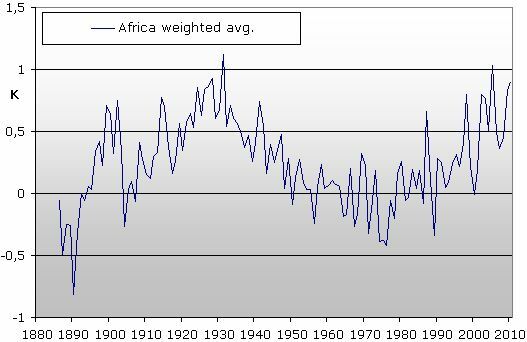 Due to the uncertainty on data around 1960 (Agung + mismatch with RUTI world index/unadjusted GHCN) I have made a curve beginning before and after 1960. For each month I add a fraction of the PDO signal to the temperature of last month, that is, I assume that heat created last month “wont go away” by itself, but is regulated by impacts of present month. 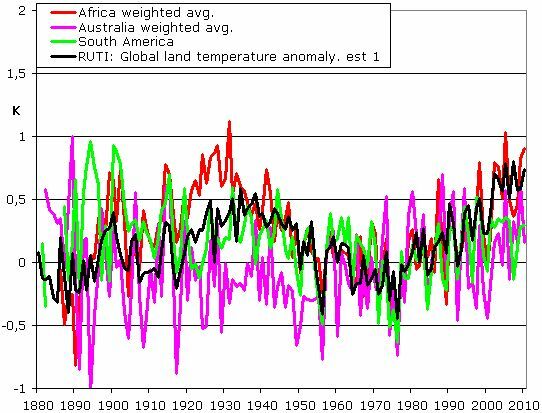 This approach is likely not perfect either but it shows how easy temperature trends can be explained if you accept PDO influence globally. (In addition I made some other scenarios where temperatures would seek zero to some degree, and also where I used square root on PDO input which may work slightly better, square root to boost smaller changes near zero PDO). Now, how can PDO all by itself impact a long steady heat on Earth?? Does heat come from deep ocean or?? Fig16. It goes without saying that SSN and PDO (and thus Nina3,4 as shown) are related. Is it likely that PDO affects Sun Spot Numbers? 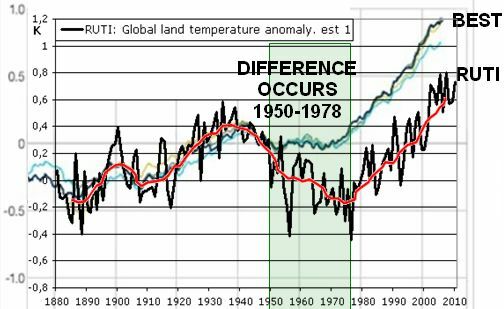 No, so we can conclude that Solar activity drives temperatures PDO which again can explain temperature changes on Earth. 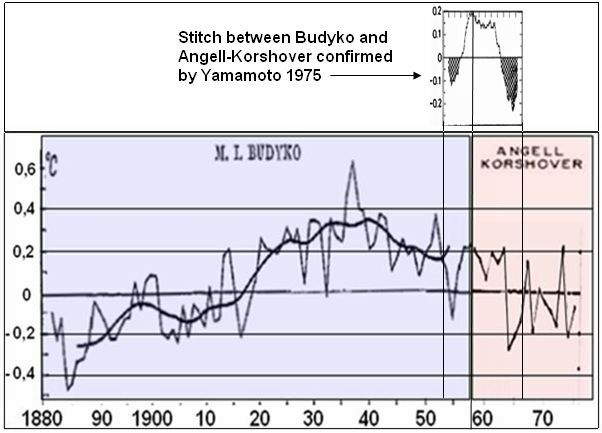 Suddenly this analysis has become more interesting than F&R-evaluation, but this graph also shows that F&R was wrong on yet another point: Notice on the graph that we work the temperatures “CORRECTED” for Solar activity… But AFTER each peak of SSN we see accumulation of heat on earth still there after “correcting” for solar activity. 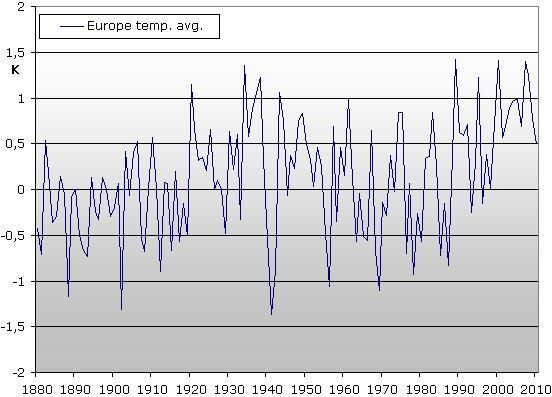 Thus, again, it is fundamentally wrong to assume no long term affects of temperature changes. 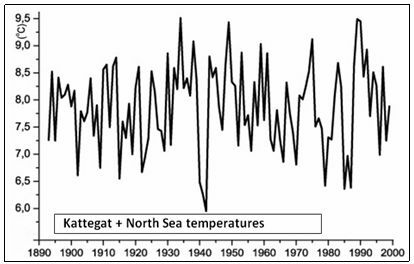 This time, temperature effect can be seen in many years after the “corrected” Solar activity occurred. Conclusion: PDO appears Solar driven and can easily explain temperature developments analysed. Thus perhaps the most important factors to be corrected for – if you want to know about potential Co2 effects – was not corrected for by F&R 2011. 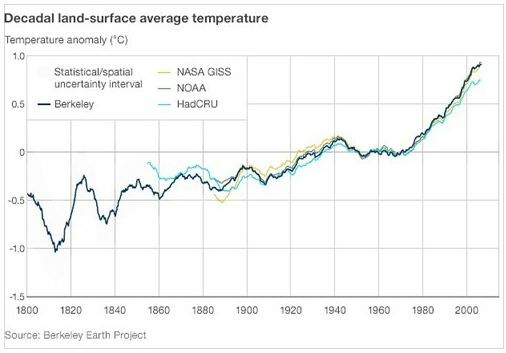 It is repeatedly claimed by the AGW side in the climate debate that human sulphates / aerosols should explain significant changes in temperatures on earth. When you read F&R I cant stop wonder: Why don’t they speak about Human aerosols now? 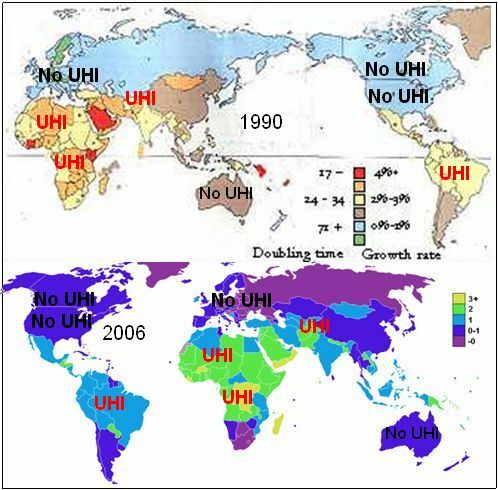 Fig17. 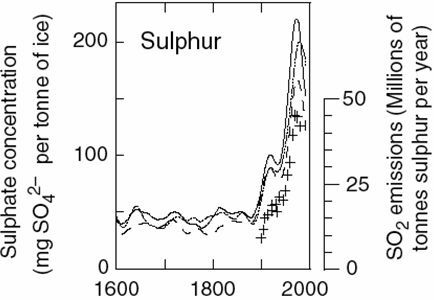 In basically all sources of sulphur emissions it appears that around 1980-90 these started to decline. 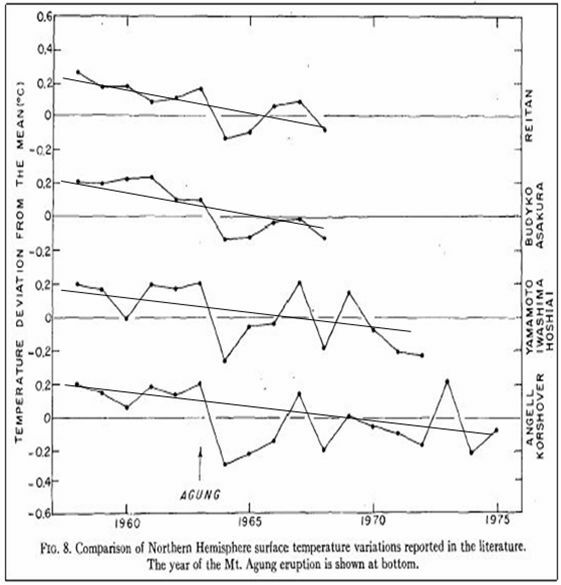 If truly these aerosols explains significant cooling, well, then a reduced cooling agent after 1980 should be accounted for when adjusting temperature data to find “the real” temperature signal. F&R fails to do so. 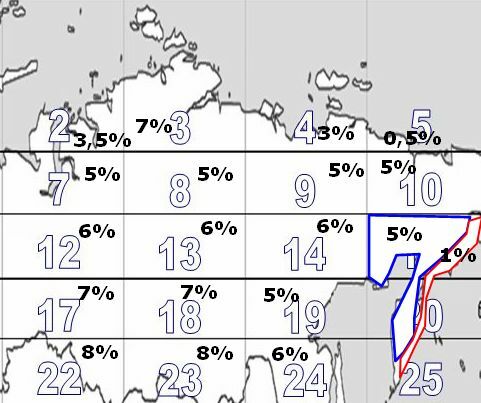 AMO appears to affect temperatures in the Arctic and also on large land areas of the NH. Fig18. 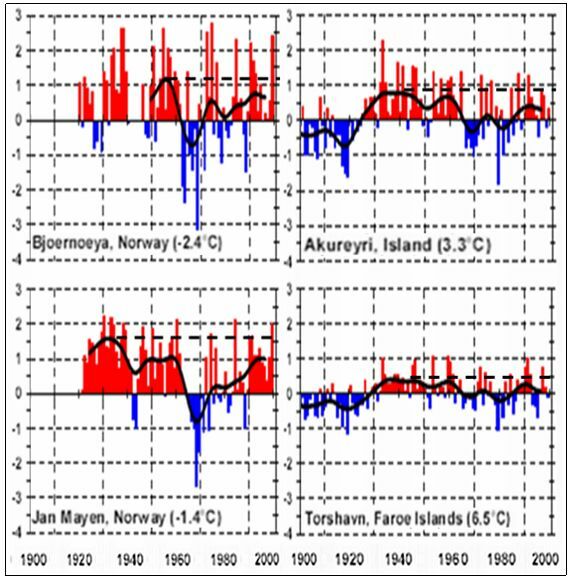 In fact, the temperatures of the AMO-affected Arctic is supposed to be an important parameter for global temperature trends, and thus correcting for AMO may be relevant. 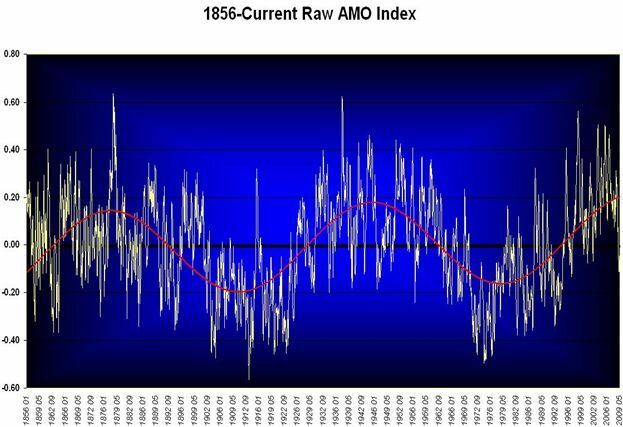 The AMO appears to boost temperatures for years 2000-2010 , so any correction of temperatures using AMO would reduce temperature trend after 1980. F&R do not mention AMO. 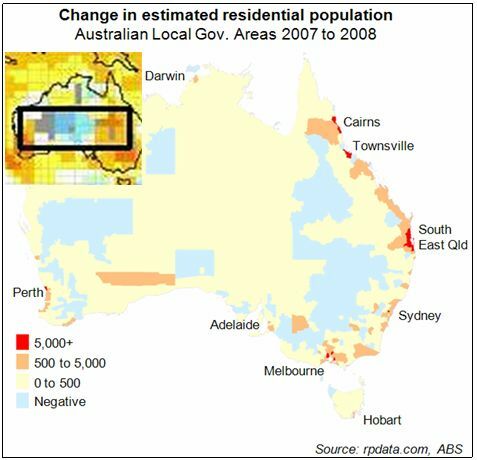 F&R only shows impacts after 1979, possibly due to the limitations of satellite data. Fig19. 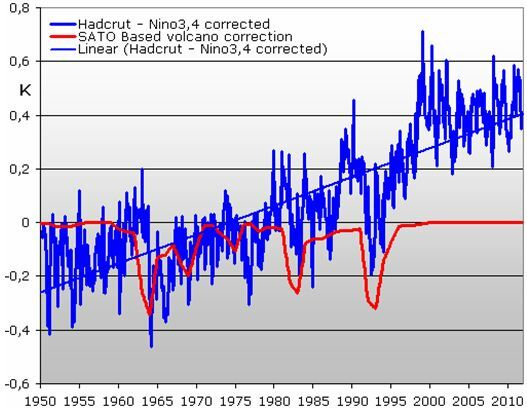 “Correcting” Hadcrut data for nino3,4 + volcanoes it turns out that the heat trend from 1950 is reduced around 0,16K or around 25%. Why not show this? I chose 1950 as staring point because both Nina3,4 and SATO volcano index begins in 1950. F&R appear seems to assume that temperature impacts on Earth only has impact while occurring, not after. If you heat up a glass of water, the heat wont go away instantly after removing the heat source, so to assume this for this Earth would need some documentation. Only “correcting” for the instant fraction of a temperature impact and not impacts after ended impact gives a rather complex dataset with significant random appearing errors and thus, the resulting F&R “adjusted data” for temperatures appears useless. At least until the long term effect of temperature changes has been established in a robust manner. 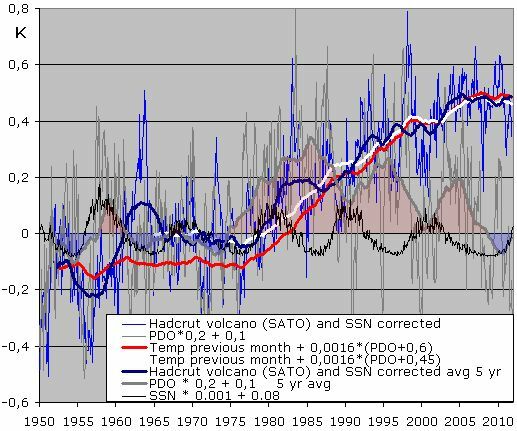 Further, it seems that the PDO, Nin3,4 and Solar activities are related, and just by using the simplest mathematics (done to PDO) these can explain recent development in temperatures on Earth. 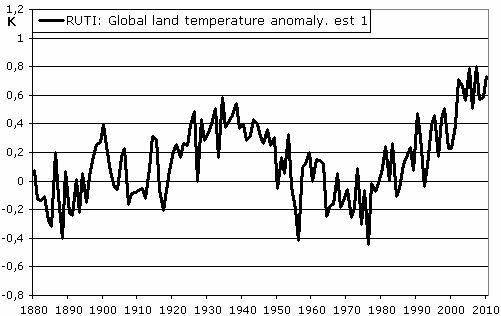 The argument that “CO2 is needed to explain recent temperature trends” appears to be flat wrong. 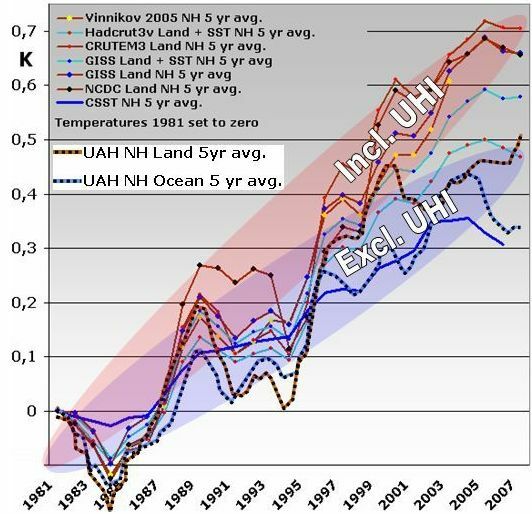 Thus “correcting” for PDO/Nina3,4 long term effect might remove heat trend of temperature data all together. 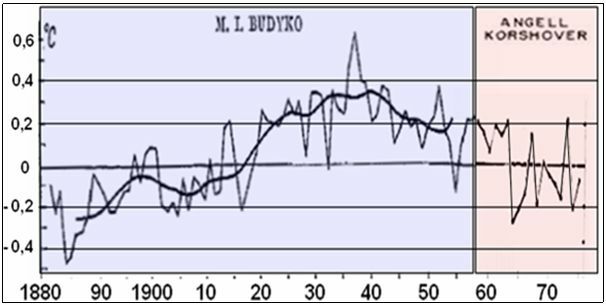 Solar activity is shown to be an important driver PDO/Nino3,4 and thus climate. Finally, can we then use temperature data without the above adjustment types? Given the complexities involved with such adjustments, it is definitely better to accept the actual data than a datasets that appears to be fundamentally flawed. 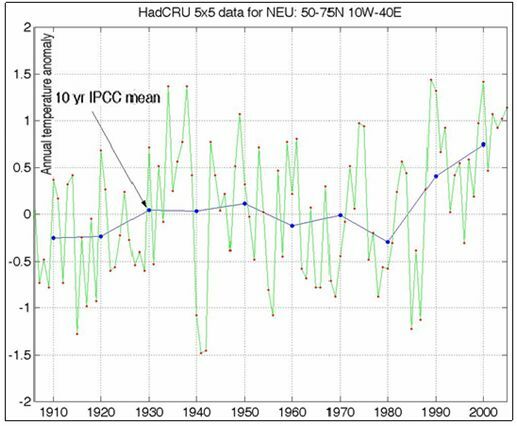 Should one adjust just for Nino3,4 this lacks long time effects of Nina3,4 and more it does not remove flat trend from the recent decade of Hadcrut temperature data. 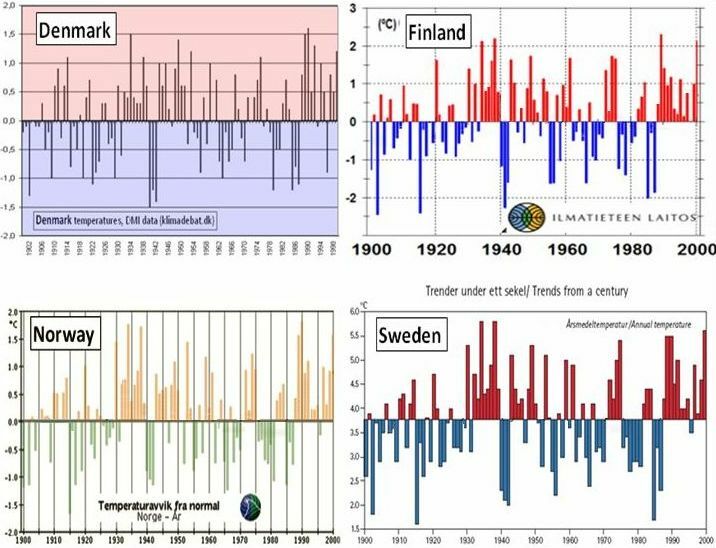 In Denmark we have an ongoing discussion on klimadebat.dk whether Global Mean Temperature GMT is a valid proxy for global heat balance/ global warming. Professor in thermodynamics, Bjarne Andresen, explains that one cannot simply add temperatures and then divide them to get at mean temperature in a non equilibrium thermodynamic system. Our planet is asymmetric. 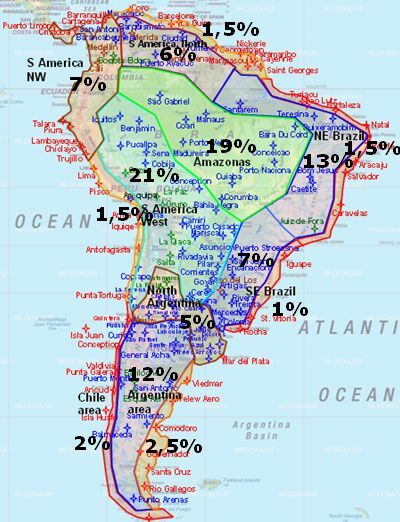 In the Northern Hemisphere 39% of the area is land. 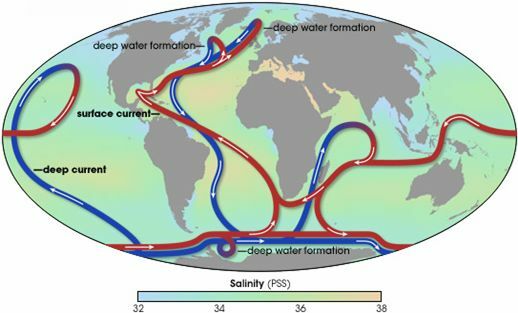 Due to the heat capacity of the oceans and the huge amount of water moving vertically and horizontal oceans absorb almost 90% of all absorbed energy on Earth. Antarctica makes the Southern Hemisphere very cold because of ice albedo , cold winds , and sea- and glacier ice cooling the air and surface of the ocean. 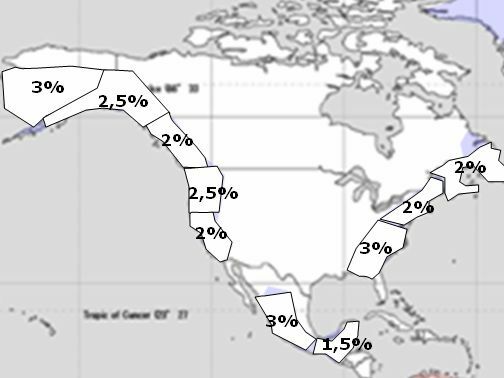 The waste ocean area also results in a lot of cooling because of evaporation. 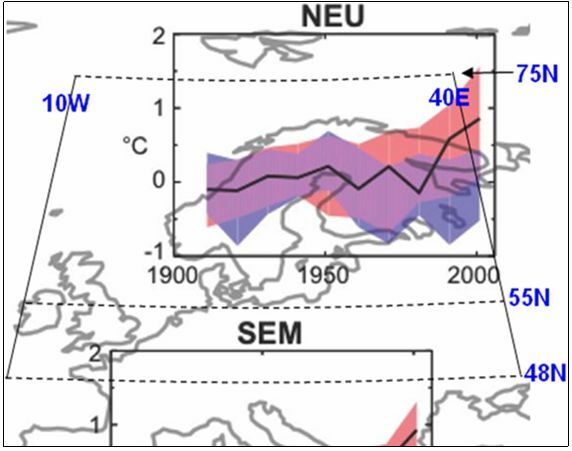 Whereas a reduction in ice albedo in the Northern Hemisphere when exposed to increasing temperatures makes the Northern Hemisphere more vulnerable to global warming. 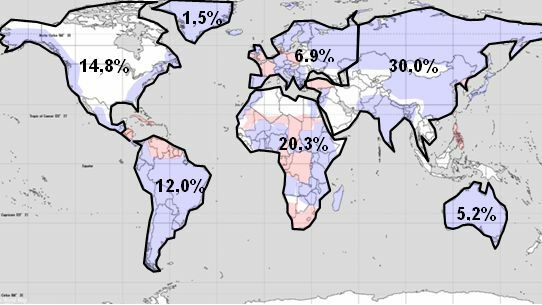 This means you need a lot more energy to warm up the Southern Hemisphere by 1 degree Celsius than you need to warm up the Northern Hemisphere by 1 degree Celsius. 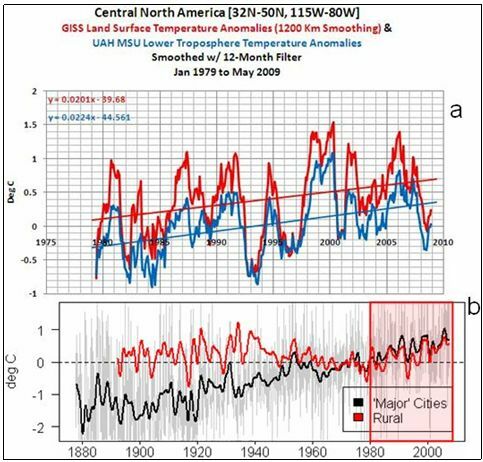 Maps showing actual warming and models of global warming illustrate how the Northern Hemisphere warms up much faster than the Southern Hemisphere and several degrees Celsius more if exposed to the same amount of increased infrared radiation. Map illustrating temperatures at the end of this century caused by increased emission of greenhouse gasses. Source: DMI Danish Meteorological Institute. Map showing a more sensible Northern Hemispheric reaction to temperature change. 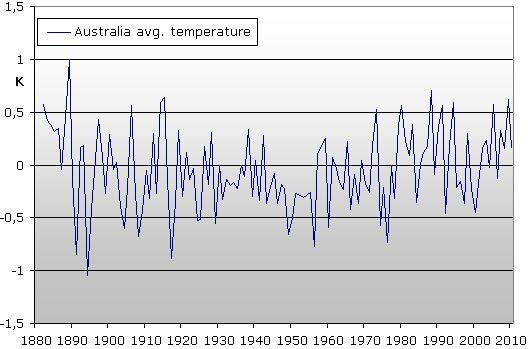 Between 1910 -1940 most of the warming up took place in the Southern Hemisphere whilst most of the warming up during 1975-2005 took place in the Northern Hemisphere. 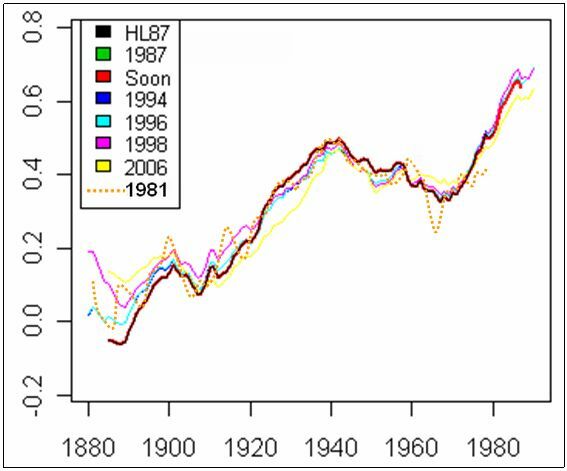 This means that globally more heat was needed to warm up the lower troposphere early in the century than later in the century. 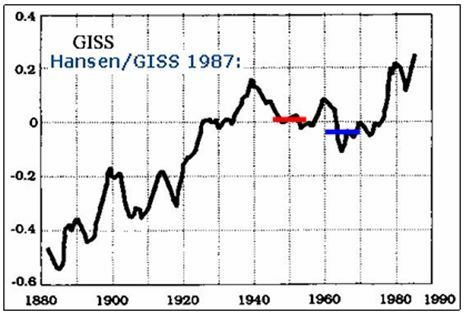 We are told by IPCC that warming up between 1910 -1940 is allegedly natural whilst warming up during 1975-2005 is said to be anthropogenic . This is very interesting. 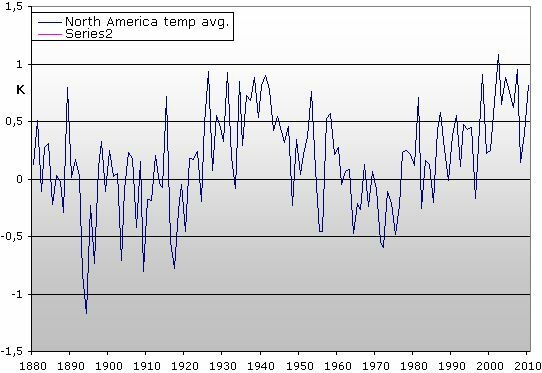 We are always told that the actual warming up is unprecedented. To illustrate the case I will make a small calculation. energy, because it requires more energy to restore the energy in the south than you get from warming up the north. Heat balance is a better proxy for global warming but it is very difficult to estimate. 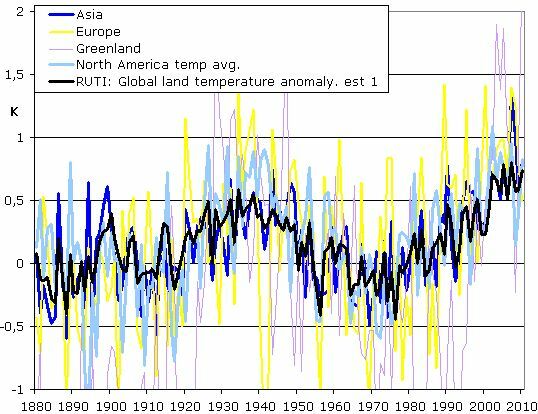 On the other hand global mean temperature is so very biased that it has very little relevance when you wish to describe changes in global warming. 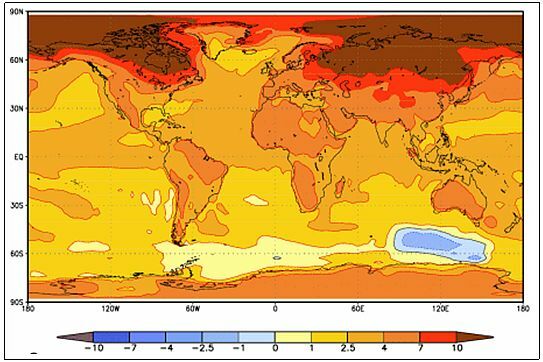 In the Atlantic Ocean we have a possibility to redistribute heat from South to North. 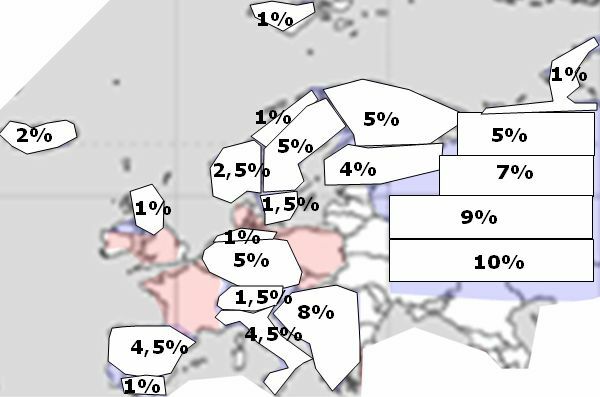 As Birger Wedendahl mentions, there is much more land area on the Northern Hemisphere than on the Southern Hemisphere. 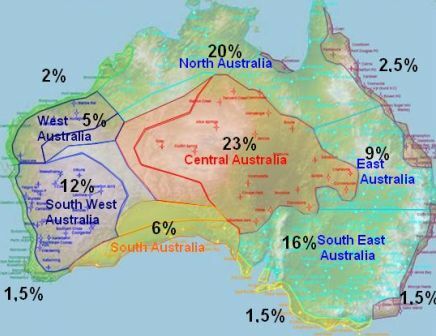 Heat that is transported to the Northern Hemisphere is likely to spread out over the vast land areas. 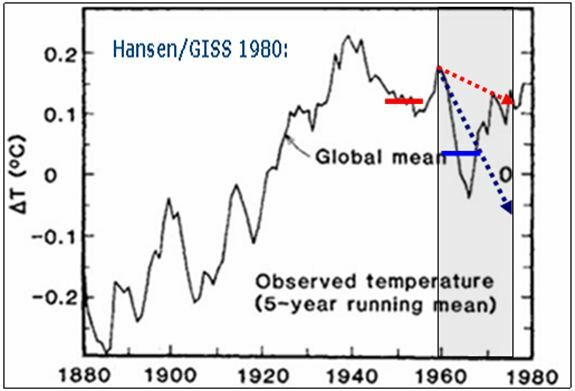 When measuring global temperatures as a simple mean of the surface area, then a simple redistribution of heat from South to North is then likely to appear as a global warming trend. 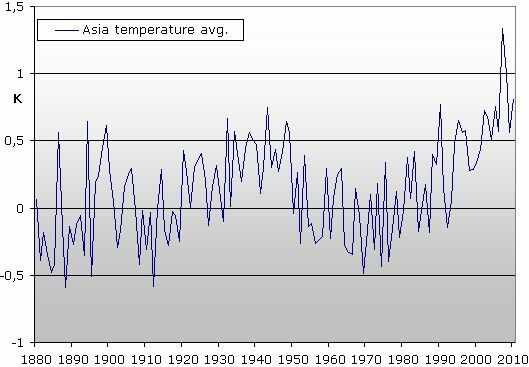 According to the AMO, one might expect extra “global” warming around year 1940 and around year 2000. 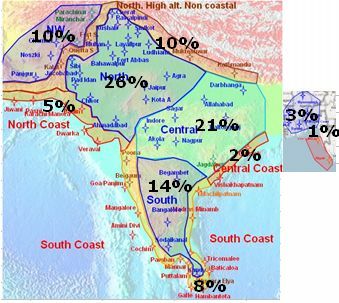 So, the mix of land area and ocean area used for simple temperature mean for the globe might enable global temperature fluctuations simply by redistribution of heat. 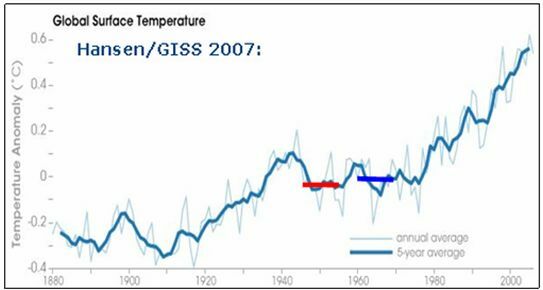 Most skeptics are aware, but it cannot be repeated too often: Temperature data presented before the global warming movement really started in the mid 1980´ies compared with recent official temperatures shows that the temperature trends 1940-1978 has been changed fundamentally.